When your liberty and reputation is at stake, you need the best lawyers on call.  Known nationally as the UK’s leading criminal law firm, Tuckers Solicitors provides 24 hour private legal defence across the full spectrum of criminal law cases. Our premier Private Client Department ensures that a specialist legal team is dedicated to your case and the team will provide outstanding client service. The firm has been established since 1980, and thus has over 30 years experience in representing and defending individuals and their families on the full spectrum of criminal law matters. 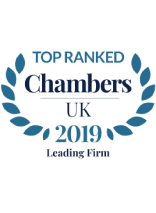 Tuckers Solicitors is a national firm, with 10 offices in London, Birmingham and Manchester, providing immediate legal advice and representation.